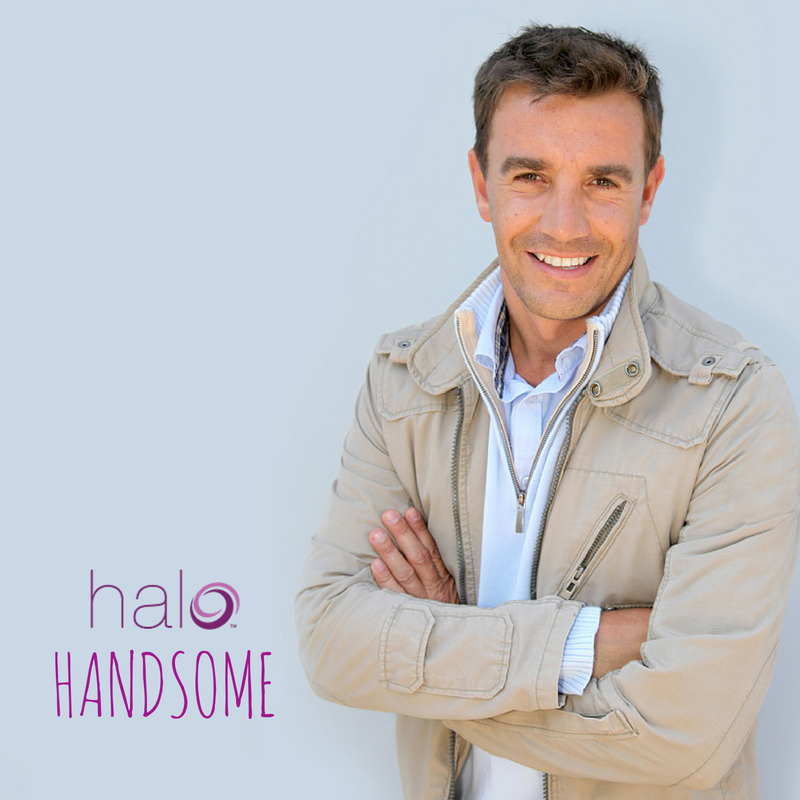 Our male patients are typically looking to look more “relaxed”, less “intense” or “angry”, giving them an appearance of being more approachable, refreshed, and in general, less tired. Looking healthy and attractive is also important in an ever more competitive job market. Now, more than ever before, men are choosing cosmetic procedures to maintain some mojo and preserve their “Prince Charming” appeal. And why not? From family and friends to career and sports, the daily stressors can attack both energy levels and facial appearance. 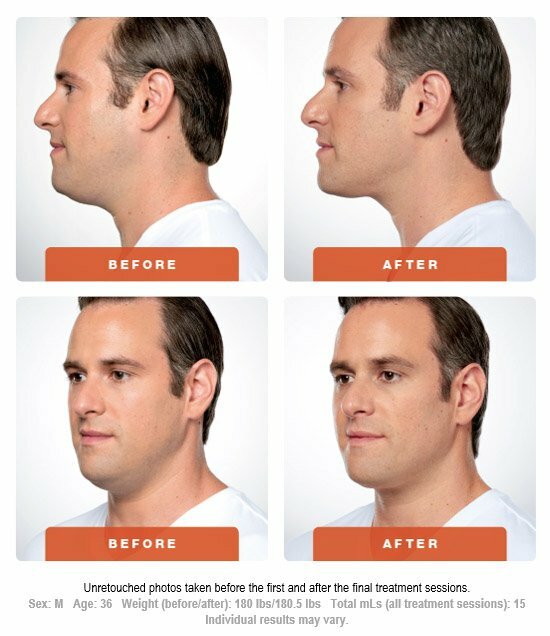 There is no longer a stigma associated with improving one’s appearance through facial rejuvenation procedures, and men are turning to surgical and non-surgical options every day… to feel better, look younger, and to help with their careers. Many times image can be the key to getting ahead in ultra-competitive work environments. 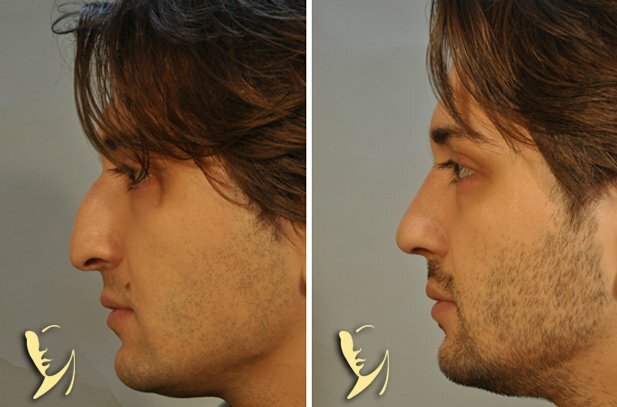 In fact, according to one of the latest statistics from the American Academy of Facial Plastic and Reconstructive Surgery, men state that their top reasons for cosmetic or reconstructive surgery are to benefit their career; self-improvement & esteem and to increase competitiveness in the workplace. And certainly, just like women, men want to remain attractive for their significant other. Whatever your area of concern is, it’s time to target some focused attention on the man in the mirror to combat signs of aging. Atlanta’s premier facial plastic surgeon, Dr. Burke Robinson and the Robinson Facial Plastic Surgery (RFPS) team offers both surgical and non-surgical solutions to help return you to superhero status. While it’s true that a few lines and wrinkles can add an air of distinction to the face, sometimes enough is enough. And when the surface of the skin sports significant pigment changes, scarring, enlarged pores, or sun damage, there’s work to be done. Put “Father Time” in the backseat with a variety of injectables or advanced laser treatments for facial rejuvenation. 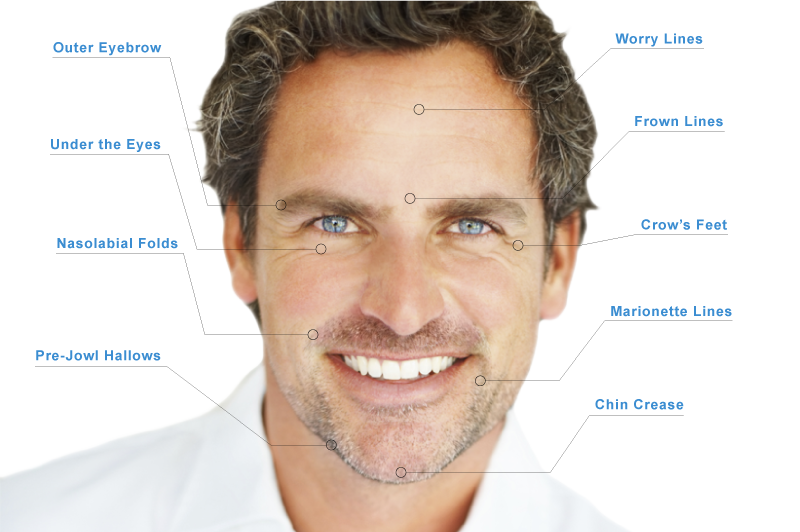 At Robinson Facial Plastic Surgery, our priority is YOU, the patient. Our goal is to ensure you have a positive, stress-free experience so helping you understand your cosmetic payment options is an important part of the process.